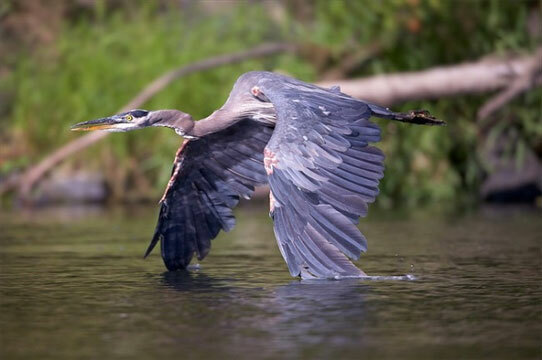 The Tualatin River, less than a 30-minute drive from downtown Portland, provides cool and calming recreational opportunities, and is one of the best ways to explore the valley. Best of all, no advance planning is necessary for a boat trip, as rentals are available on a drop-in, first-come, first-serve basis at two different locations. During summer months, the Tualatin Riverkeepers rent canoes and kayaks at Tigard’s Cook Park boat launch on Fridays, Saturdays and Sundays through September. If you’re looking for more guidance along the waterway, Tualatin Riverkeepers also offer paddling events throughout the year. 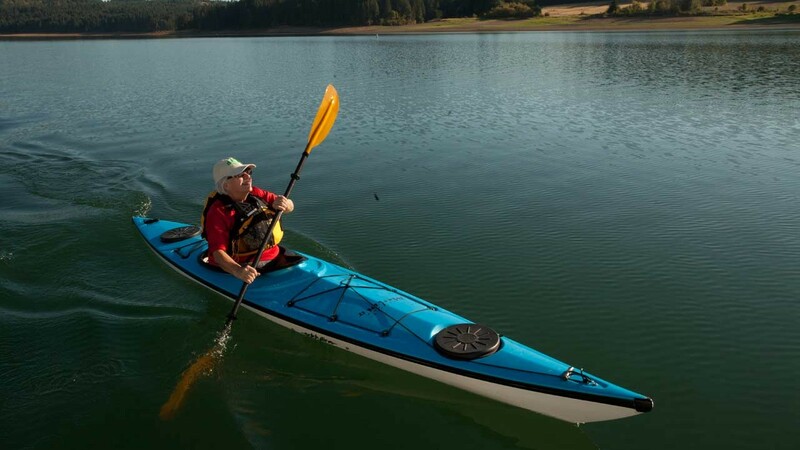 Alder Creek Kayak and Canoe’s Tualatin rental location at Brown’s Ferry Park rents canoes and single and tandem recreational kayaks. Traveling with your own kayak? You can launch along the river year-round. The new Water Trail Map, which lists river access points, as well as places to stop and grab a bite along the trail, will help guide you along the river. 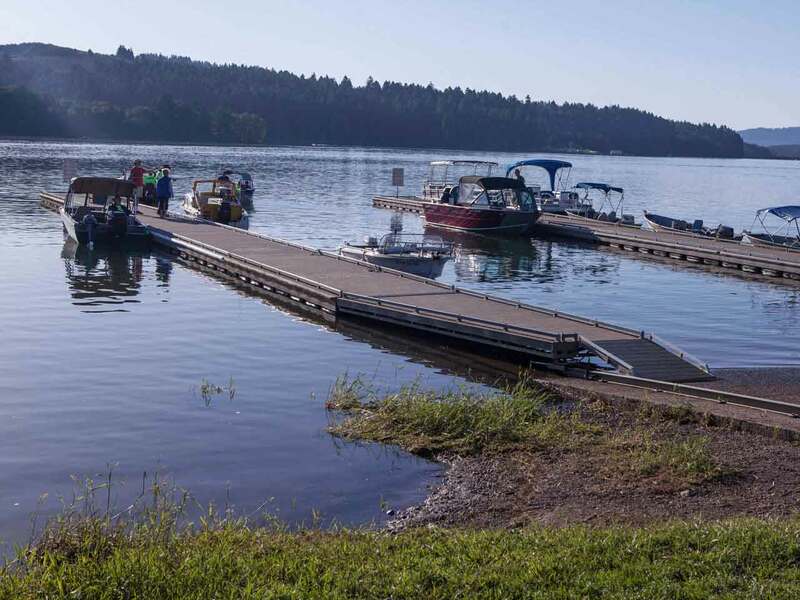 In the western part of the valley, Henry Hagg Lake is a go-to spot for anglers looking to hook a rainbow trout or smallmouth bass. In addition to fishing, the lake is ideal for stand-up paddleboarding, kayaking, boating and water skiing. Robinson Family Lake House rents boats, paddleboards and kayaks, and also sells fishing licenses and bait. 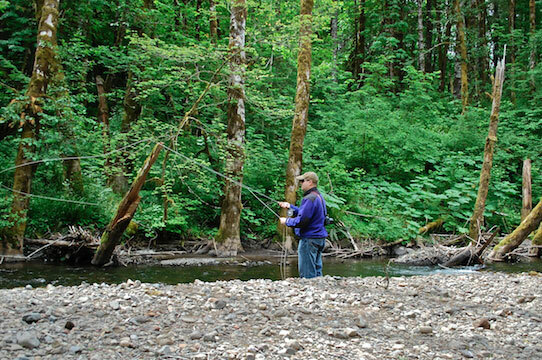 Fishing is a popular pastime in Oregon, and visitors can get in on the angling action, as well.